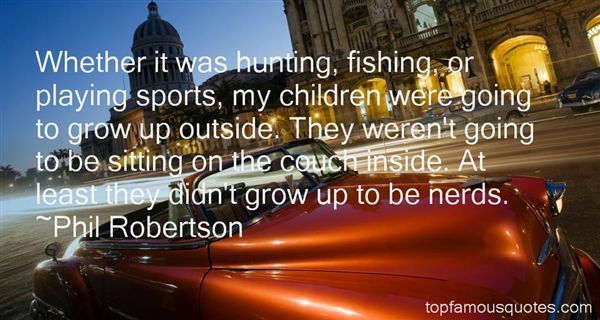 Reading and share top 32 Phil Robertson famous quotes and sayings. 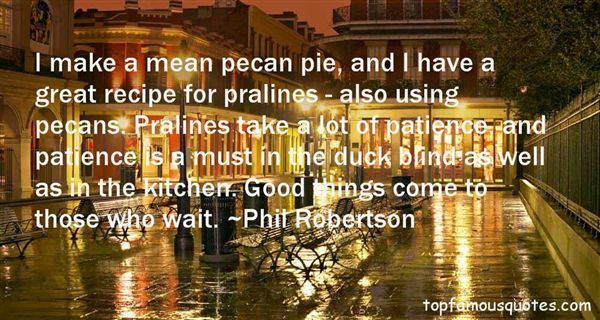 Browse top 32 most favorite famous quotes and sayings by Phil Robertson. I prefer to imagine that my wife, a few friends, and occasionally my mom are the only ones who read what I do, though I realize that this is somewhat unrealistic." 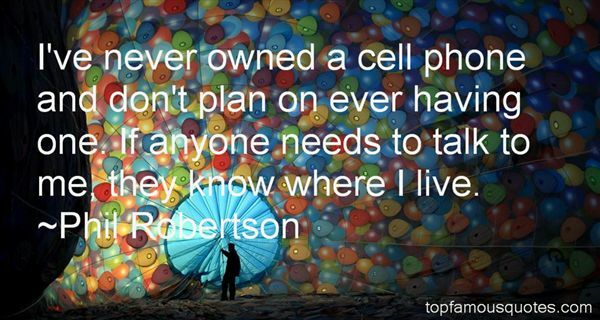 What Did Phil Robertson Talk About?